Before I list my figures a few words about the choices I made. Some very obvious and popular characters are missing from the list and it has a very simple reason: SH Figuarts. Any Prequel fan can (in theory) get an already quite impressive selection of Prequel Trilogy characters by SH Figuarts: Mace Windu, Obi Wan Kenobi Ep I, II and possibly in the not too distant future Ep III, Padme in Geonosis Arena Outfit, Anakin Skywalker Ep II and very soon (in September) Ep III, then there’s Qui-Gon, Darth Maul, Jango Fett and a Battle Droid in two variants (one with optional C-3PO head) plus various Clones. A Count Dooku was shown already and I think chances are very good SHF will release him very soon too, since Ep II Anakin with both his lightsabers that he uses against Dooku in the duel was already released a while ago. And while I think that Hasbro needs to make a Black Series figure for each of the Prequel main characters, most of these figures are already available. That’s why I mostly selected characters that complement what’s already available, also since it’s rumored that Hasbro will release a Mace Windu, Padme and Obi-Wan figure I saw no reason to include them. Aayla Secura checks several marks: first, she is a Jedi, second, she’s an alien and third, she’s female – but most of all, she’s cool. 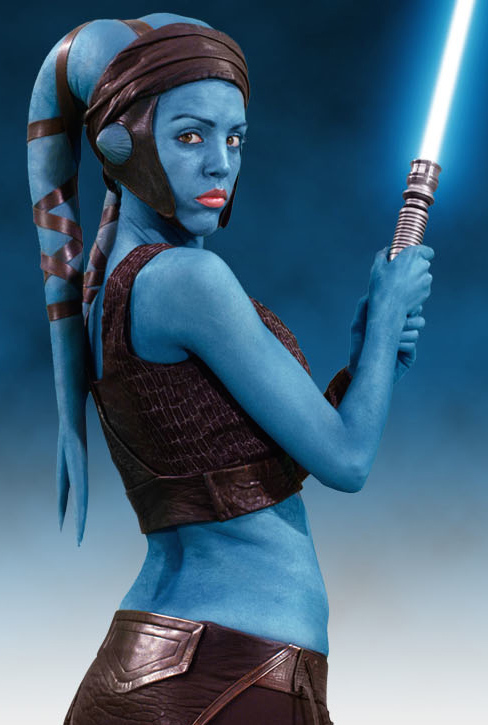 I believe a photo real Aayla Secura with butterfly joints could be a real standout figure. Ahsoka is fine, but she’s not easy to pose and articulation is hindered somewhat, Aayla could be very dynamic. 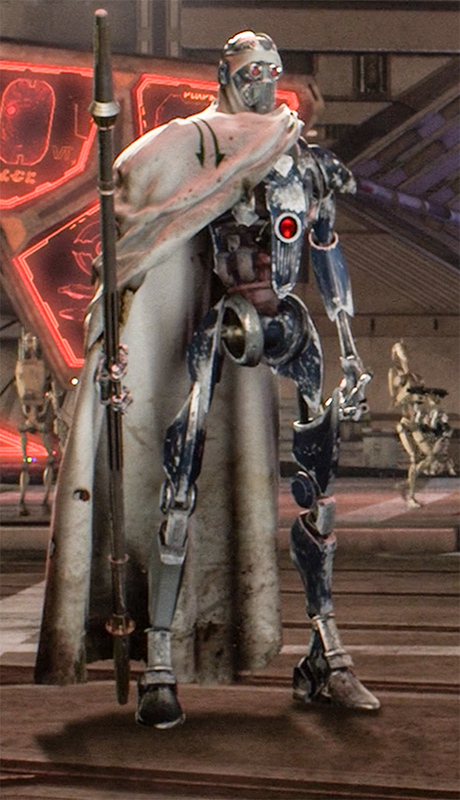 The Prequels feature many different droid designs. I think the Droideka is one of the most impresive and innovative designs. Also, they are quite toyetic. Done right, they could be very impressive 6 inch figures. 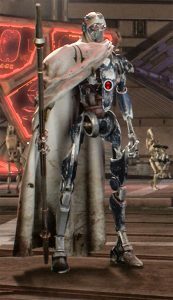 We would also need a Super Battle Droid eventually. an SHF prototype has been shown on various occasions. And before you ask: the Battle droid is available as a superb action figure from SHF and as model kit from Bandai, the latter is even not that expensive. And both are probably better than anything that Hasbro would make, since they tend to use somewhat rubbery plastic. Now, there already is a General Grievous in 1/12 scale available, the great Bandai model kit. But not everyone has the patience to assemble a figure made of tiny bits and pieces. A 6 inch Grievous in action figure format is needed. An SHF prototype was shown and then never seen again, maybe if Hasbro hurries they might beat SHF to the punch for a change. 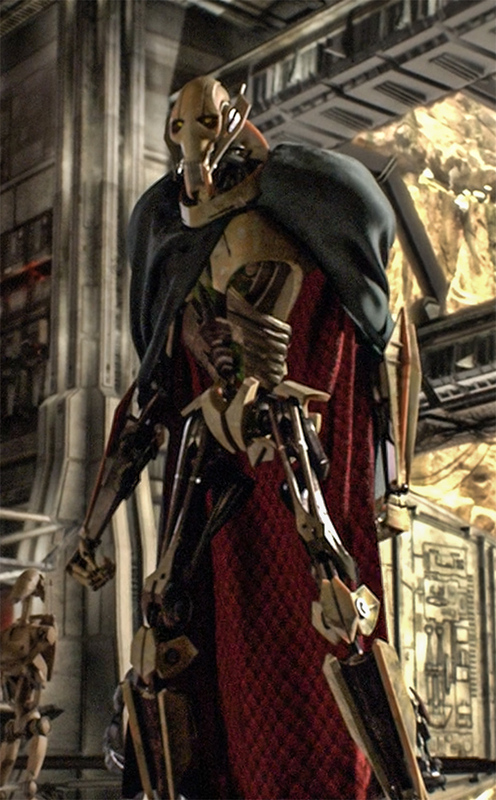 Grievous needs a soft good cloak and must be made of very hard and sturdy plastic, no IG-88 kind of rubbery limbs or the figure will be a disaster. Jar-Jar… think of him what you will, but a 6 inch figure of him is needed. He’s a key character after all. I think the hate for him has abated and a figure could be quite successful, if well made. But Hasbro would need to hurry, since SH Figuarts has shown a Jar-Jar prototype recently and I feel that many collectors will buy whatever is first to the market. When I saw Attack of the Clones in the cinema I knew nothing about that guy but I liked him instantly for that nice smile. Kit Fisto is a Jedi and an alien and he’s fun and cool. He would make a great 6 inch figure! Also, he and Aayla Secura can easily be posed with SHF Mace, Anakin, Padme and Obi-Wan (or the potential Hasbro versions rumored to come). 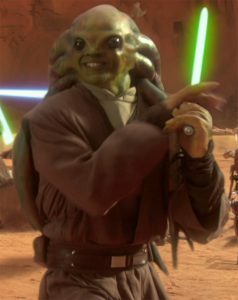 It was either him or Ki-Adi-Mundi (who is also needed), but who could resist that smile? Why would a droid need a cape? I don’t care, as long as it looks cool. And the Magna Guards are very cool indeed. A 6 inch figure could be glorious and do something for the lack of droids in the line. Why Poggle the Lesser? 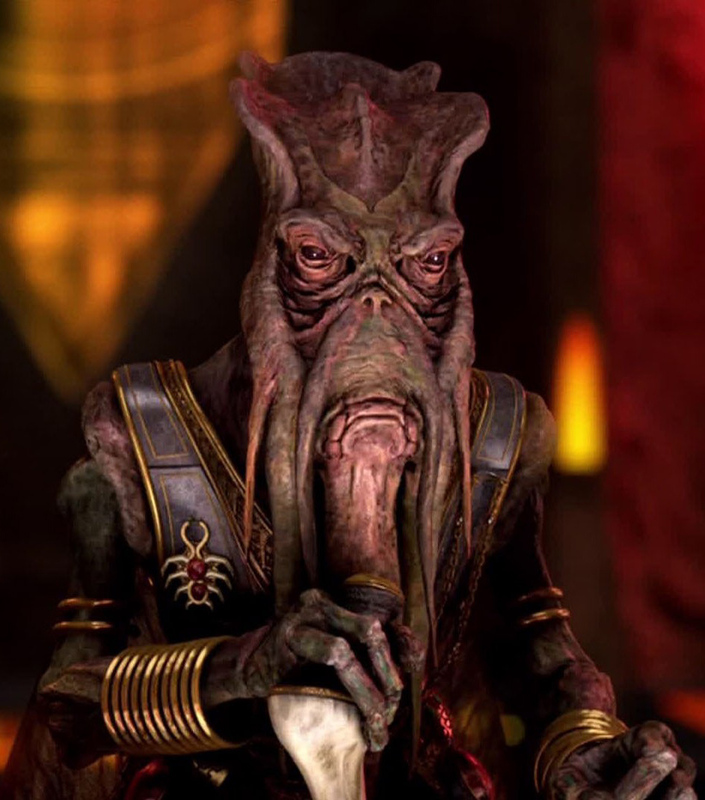 He’s an alien, he’s quite a unique design and once we had him that would give Hasbro some reason to also make a soldier, some arena beasts and who knows, maybe one or two Neimoidians. Poggle could be a visually striking figure, something that catches the eye. I think the line needs more aliens, not just main characters in boring outfits. We have (almost) every version of Anakin Skywalker in 1/12 scale, either from Hasbro or from SH Figuarts. What is missing is little Ani who believes in Space Angels. 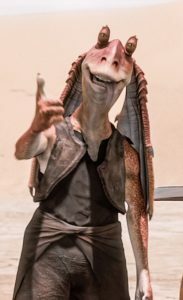 Since no one in his or her right mind would buy a single little Anakin figure, he would need to be an accessory or maybe a 2-pack, and what better character to complement him than Watto, who is yet another unique alien design. It was either her or Aurra Sing, but I think Zam is a little bit more attractive as a figure. She has a very cool outfit with lots of detail, also she could (and should) come with an alternate head sculpt that shows her true appearance. 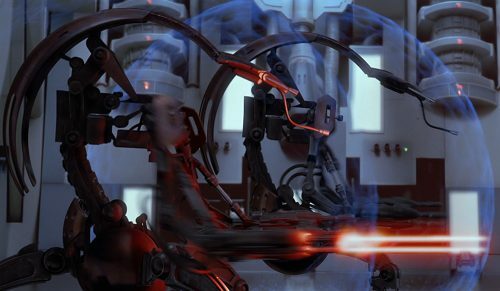 Also, she can interact with Jango Fett, Obi-Wan and Anakin. 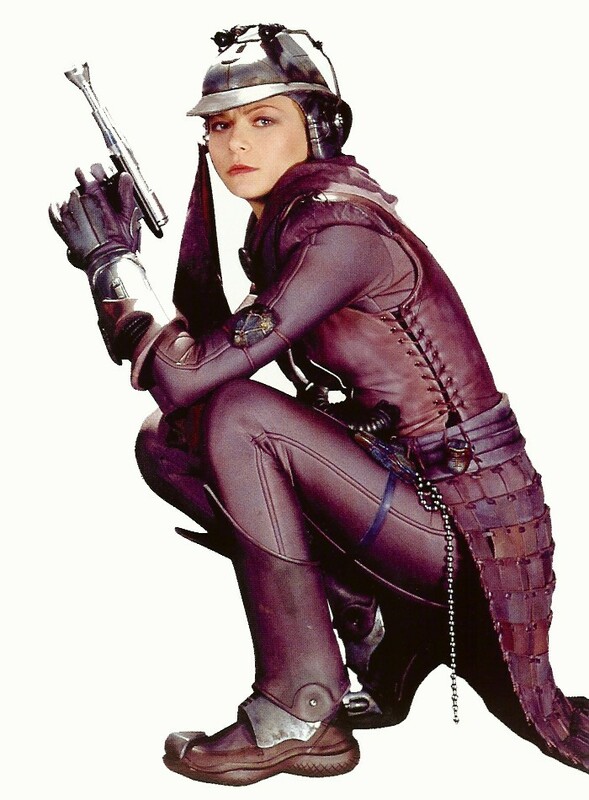 And: Zam had speaking lines and something to do in Attack of the Clones, whereas Aurra was simply an unnamed extra at the time in TPM. Her time would come in The Clone Wars. So, these are my top 10 picks. Perhaps you think I am bonkers or you think I should have listed the main characters no matter what. Leave your thoughts in the comments! 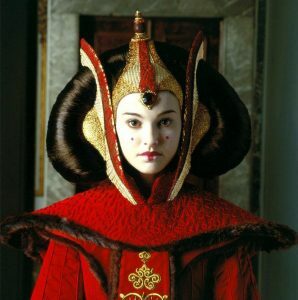 I have to say that when it comes to toyetic characters and toyetic designs Disney would be very well advised to put more focus on the Prequels, think of the movies whatever you will, but the character designs, the costumes, the ships, everything really, was visually striking and simply very interesting. The Prequels are good for a ton of great 6 inch action figures. We have all the Jedi on the Council, we have Dexter Jettster, Boss Nass, Lama Su, Aurra Sing, Sebulba, to name just a few. I hope we’ll get many more Prequel figures in the future. Previous Article: Amazon Stock Of Imperial Combat Assault Tank Shipping & IN STOCK!